Speaking at the New-Generation Internet Infrastructure Forum in Beijing, Huawei has announced a new innovation project looking at 5G power slicing technologies. Working alongside China Telecom Beijing Research Institute and China Electric Power Research Institute, Huawei will investigate how slicing technologies can benefit the power industry, such as automatic power distribution. While the general benefits of 5G have been loudly and proudly proclaimed by all, over the next couple of years you can expect some much more vertical specific ideas. In this instance, the trio will try to prove a 5G network slice can achieve security and isolation at the same level as those provided by a private power grid, but at a much lower cost and leaving wiggle room for the smart grid. “5G slicing provides differentiated capabilities for diverse requirements of innovative industry applications,” said Zhu Xuetian, Director of Network Technology & Planning Department of China Telecom Beijing Research Institute. “The core network is critical to implement 5G slicing features, such as on-demand network definition, fast deployment, automatic operation, end-to-end SLA assurance, and capability exposure,” said Qiu Xuefeng, VP of Packet Core Network, Huawei Cloud Core Network Product Line. Elsewhere in the Huawei world, the team has released a new idea just to remind us it hasn’t forgotten about the SDN/NFV euphoria. 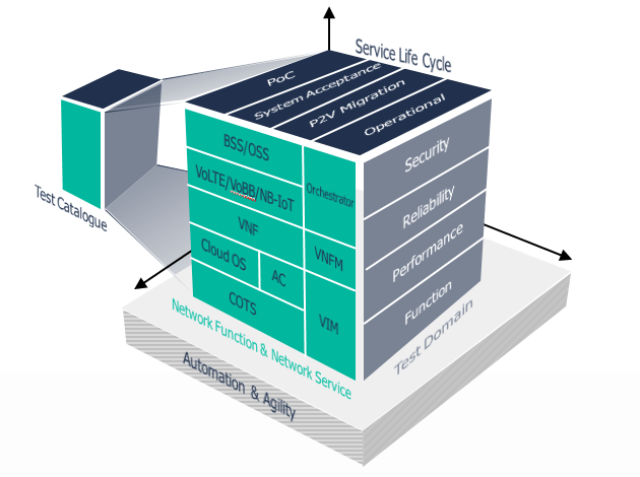 TestCraft is designed for SDN/NFV testing, providing a variety of automated test models and professional services to make sure you’ve nailed that virtualization idea. In short, Huawei is saying there are so many services and functions which the operators need to test, why not let them do it for you. It’s considerate of them if anything. Light Reading has more on this here.